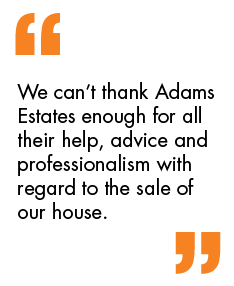 Adams Estates are pleased to offer for sale this beautiful four bedroom terrace property. The property briefly comprises of a Porch, fully fitted kitchen/diner, living room, office, bathroom To the first floor master bedroom, two double bedrooms, one single bedroom, family bathroom, gas central heating and uPVC double glazed windows throughout. Garden to rear which is decked throughout and to front a small low maintenance garden. Small low maintenance garden to the front and decked garden to the rear.